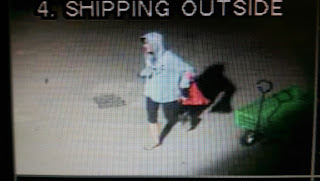 07-31-2015 - Revelstoke RCMP is currently investigating two Break and Enters that occurred on Friday July 31, 2015 at approximately 11:15pm. 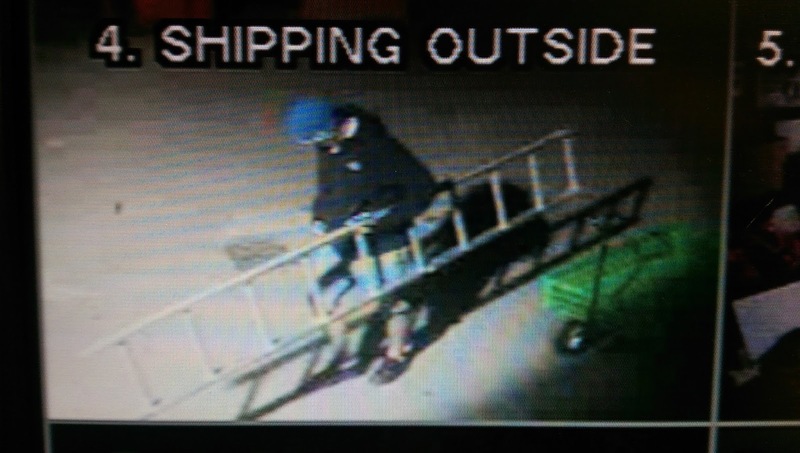 Culprits broke into both the Rona Building Supply store and the Revelstoke Bottle Depot which are located on Cartier Street in Revelstoke, BC. 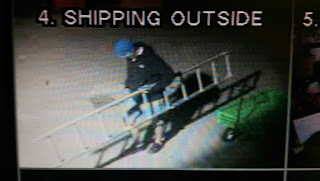 The culprits gained access the Bottle Depot and once inside stole approximately thirty-dollars in cash. The culprits then gained access to the Building Supply store by cutting a hole in the perimeter fence and, once inside the compound, smashed a large window, providing them access inside the store. The culprits ransacked the building and located and broke into a safe. They stole an undetermined amount of cash and then stole several tools which included the Makita brand power tools. Culprits tampered with the video surveillance system an extracted the hard drive computer, causing damage to it. However, RCMP Forensic Identification Services attended and managed to obtain digital images of the culprits as well as seized additional evidence. The culprits are believed to have fled the scene in an unknown vehicle. One culprit is described as a Caucasian adult male wearing shorts, gloves, a dark hoodie with a white shirt underneath, running shoes, a blue cap and white glasses. The other culprit is a Caucasian adult female wearing a light blue hoodie with dark ‘knicker’ style pants, gloves and shoes. There was no signs of damage to the Bottle Depot, however there was extensive damage to the Building Supply store and, combined with the theft of many power tools, is estimated in the thousands of dollars. The Revelstoke RCMP are seeking public assistance in providing information on this crime. Please take a close look at the culprits shown in the photos, as someone may have observed the couple in the Revelstoke area prior to the Break and Enters.